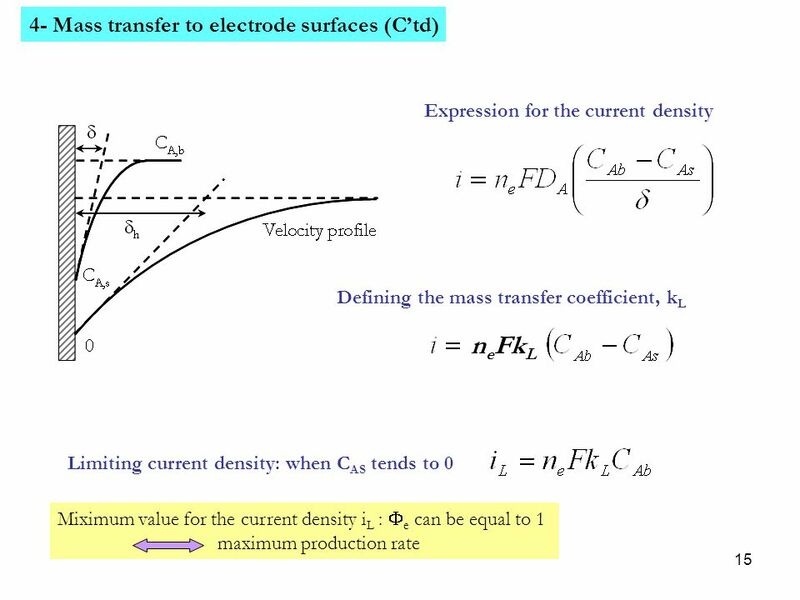 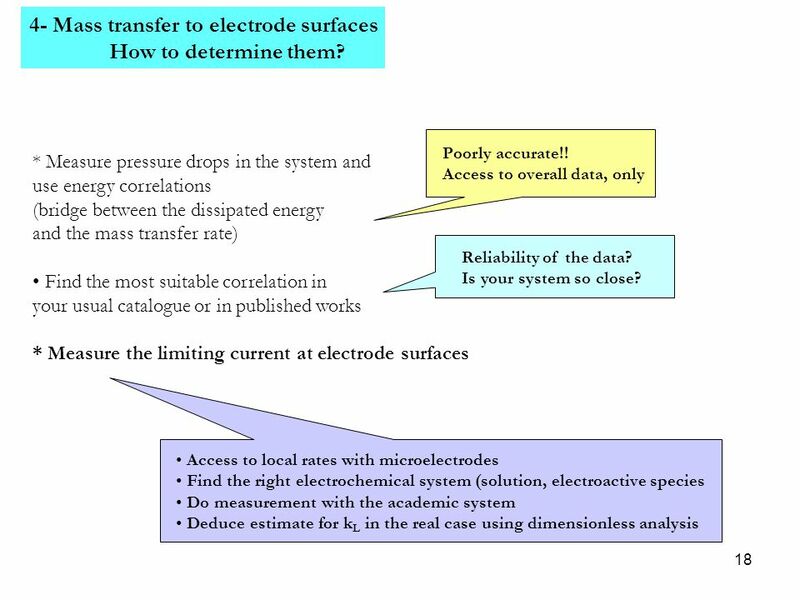 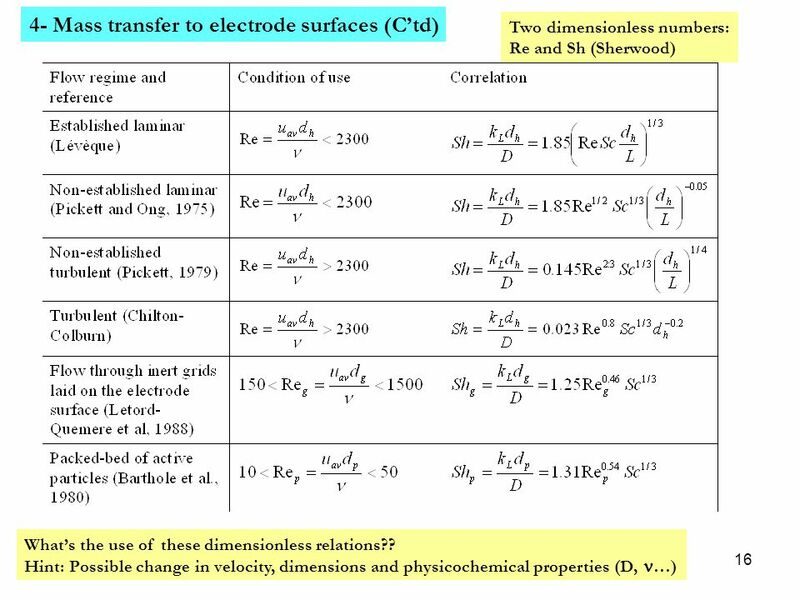 18 4- Mass transfer to electrode surfaces How to determine them? 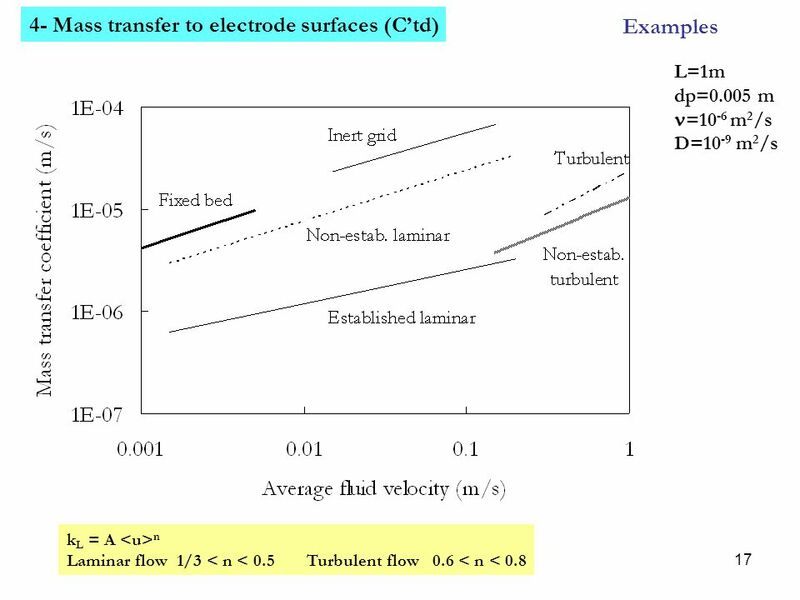 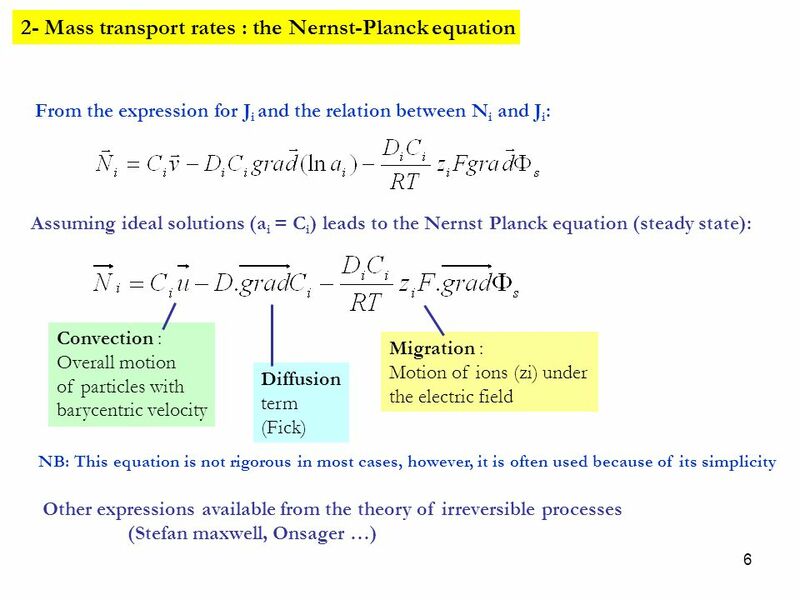 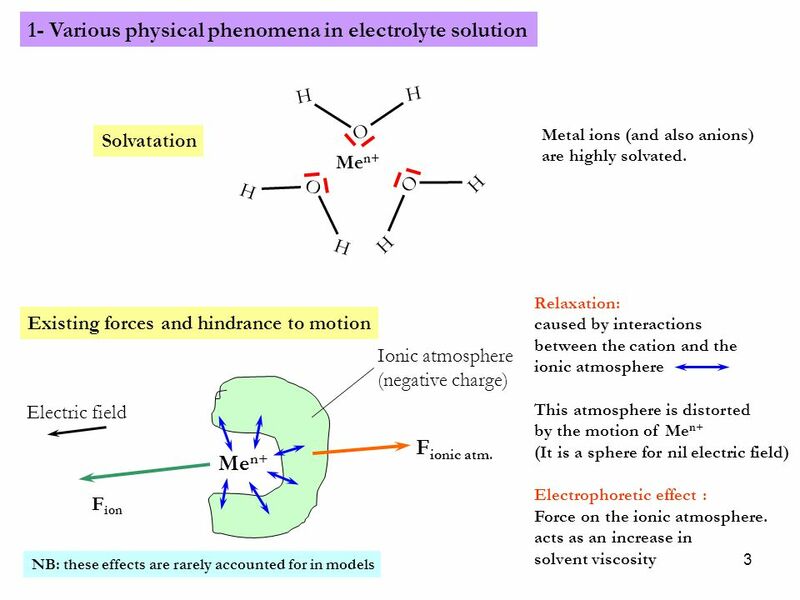 Download ppt "Transport phenomena in electrochemical systems:"
HEAT TRANSFER Final Review # 1. 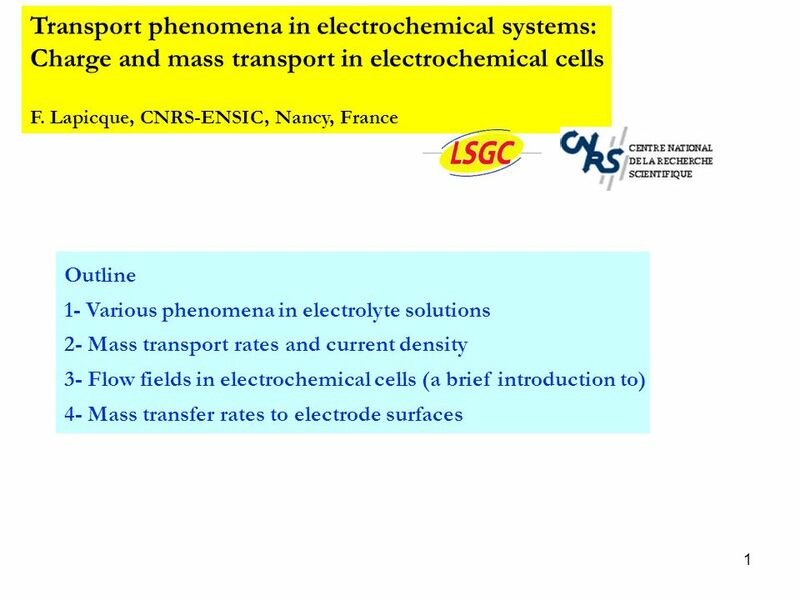 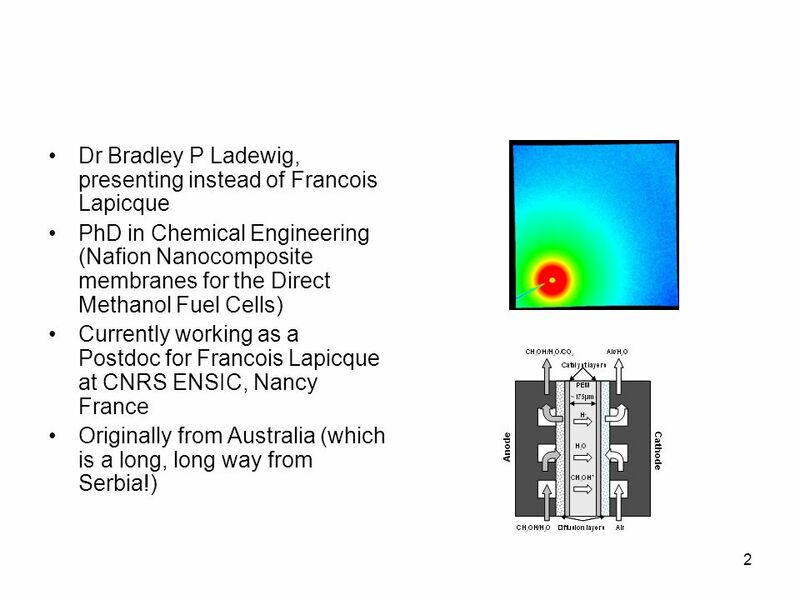 Electrochemistry in membrane fuel cells 1 Getting started with electrochemistry in polymer electrolyte membrane fuel cells (PEMFC): Francois Lapicque Laboratoire. 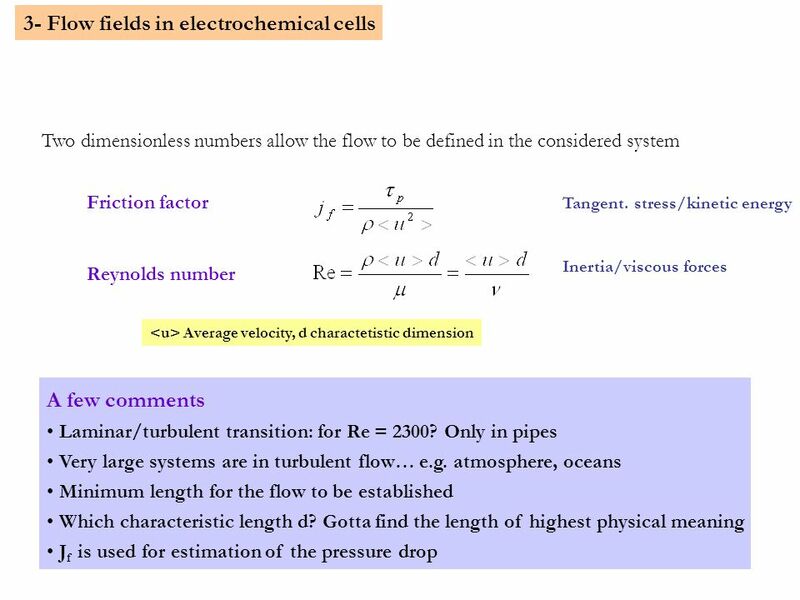 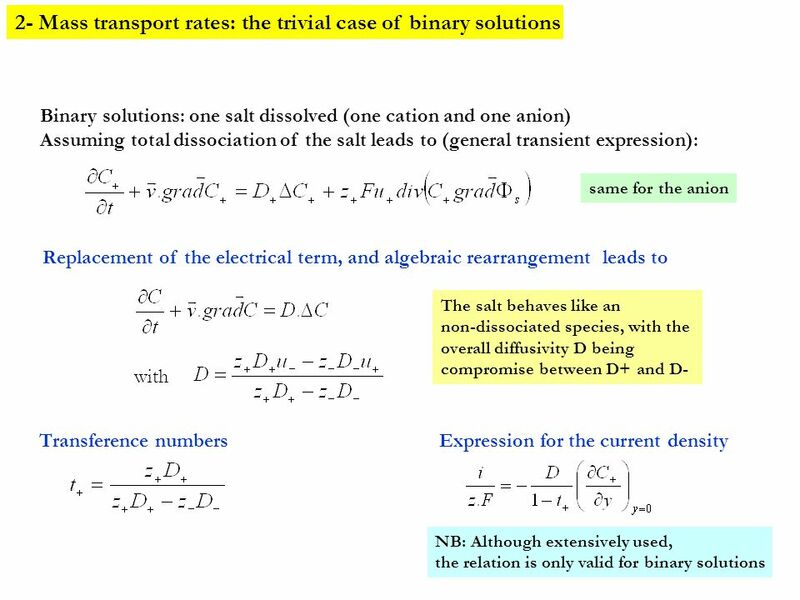 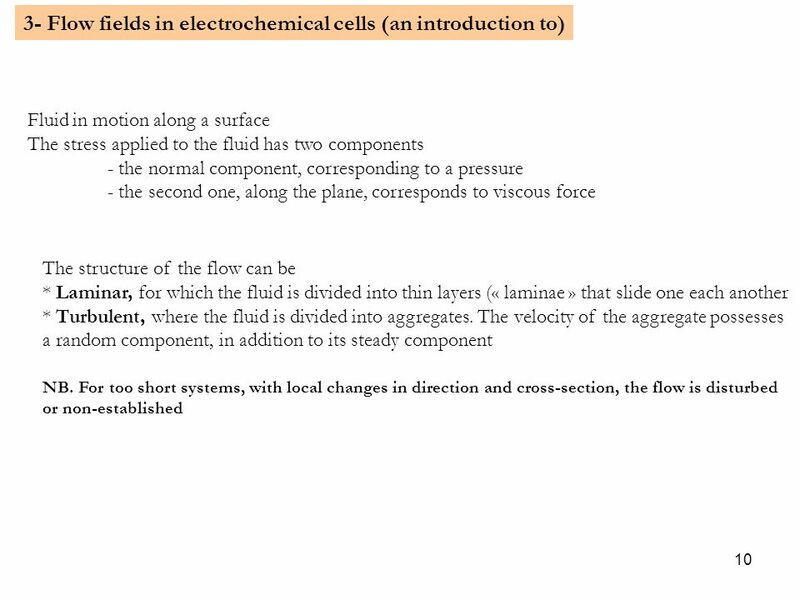 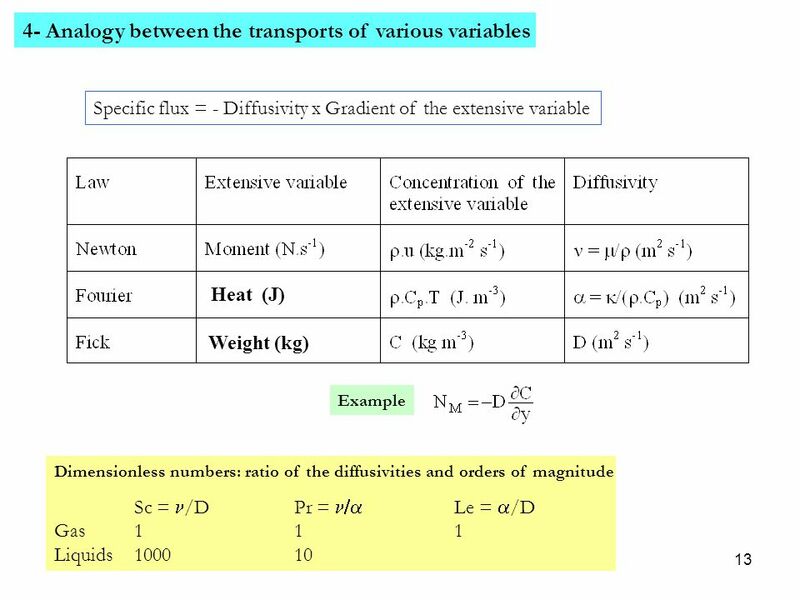 Ch 24 pages Lecture 8 – Viscosity of Macromolecular Solutions. 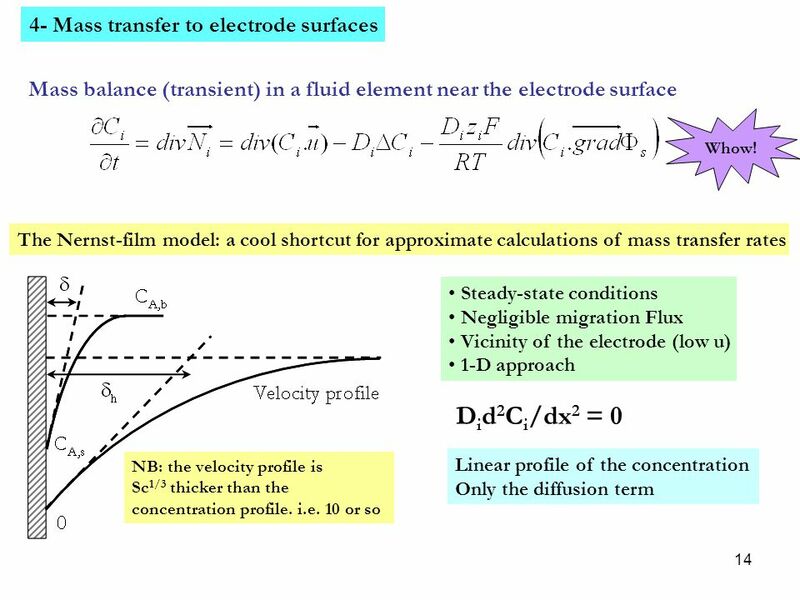 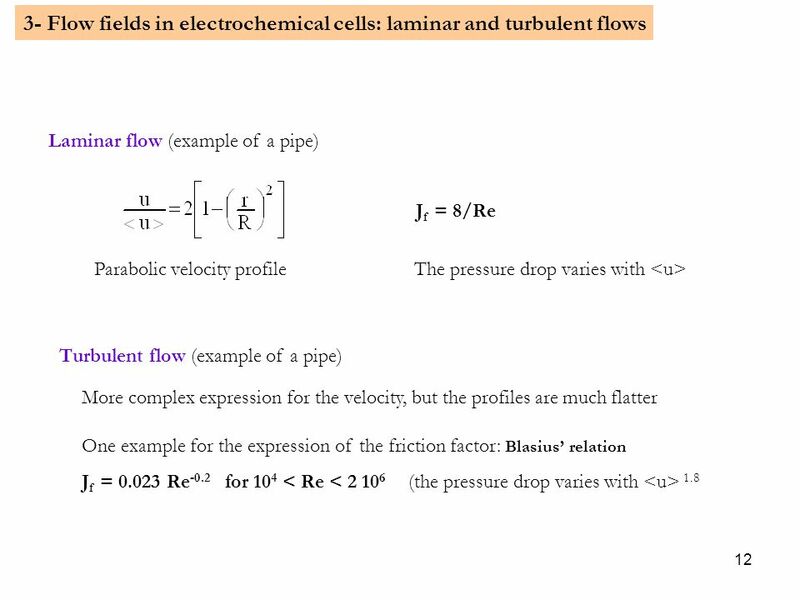 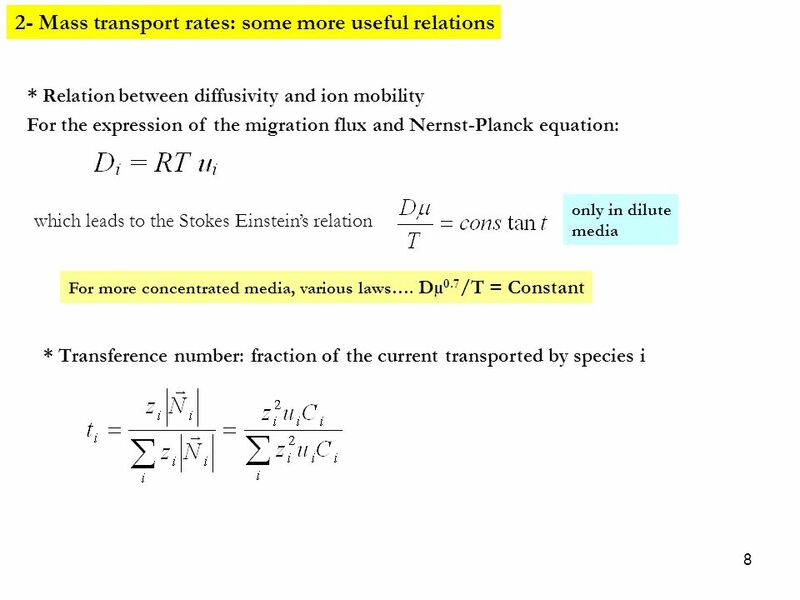 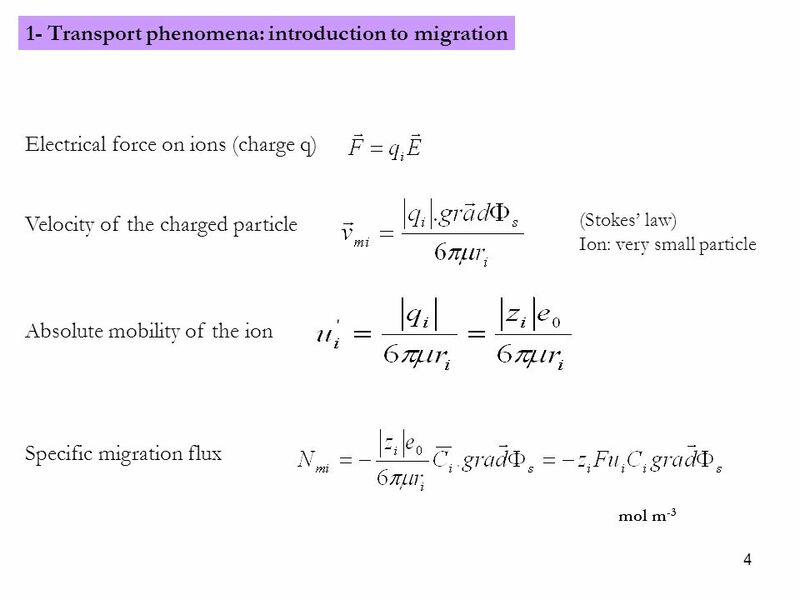 CHE/ME 109 Heat Transfer in Electronics LECTURE 17 – INTERNAL FORCED CONVECTION FUNDAMENTALS. 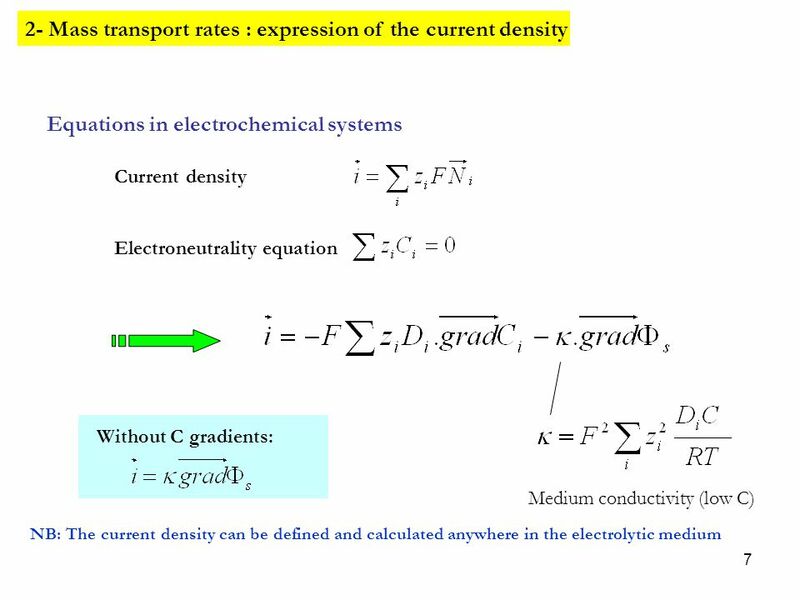 Engineering H191 - Drafting / CAD The Ohio State University Gateway Engineering Education Coalition Lab 4P. 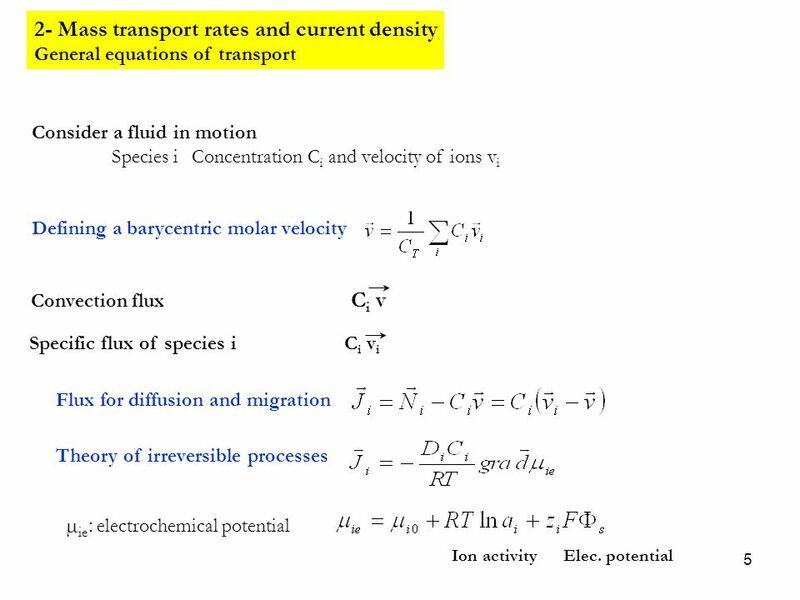 1Autumn Quarter Transport Phenomena Lab 4.